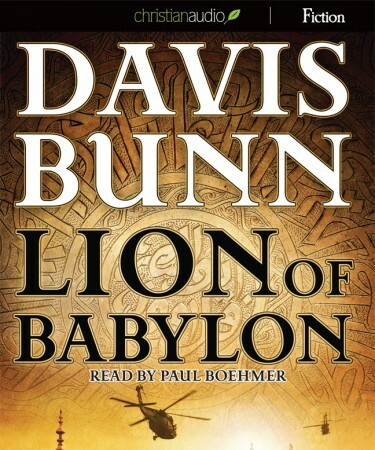 Written by Davis Bunn, Paul Boehmer narrates "Lion of Babylon." This tale of Christian fiction follows Marc Royce, disposed CIA operative of the "Glass Castle," called back to action to investigate disappearances in Iraq, while other forces are at play - those that change national ties, alter religious affiliations, and force the supernatural to take place. Boehmer reads the text with a mechanical stiffness. His effort to illustrate the words into audio art is evident, but is lost in dreary monotone presentation. While the book and topic catch the reader's attention, the audio edition doesn't share this passion. SG recommends the print, not audio, edition of this book. This review sponsored by christianaudio. See this review and more works at scriptedgenius.com.